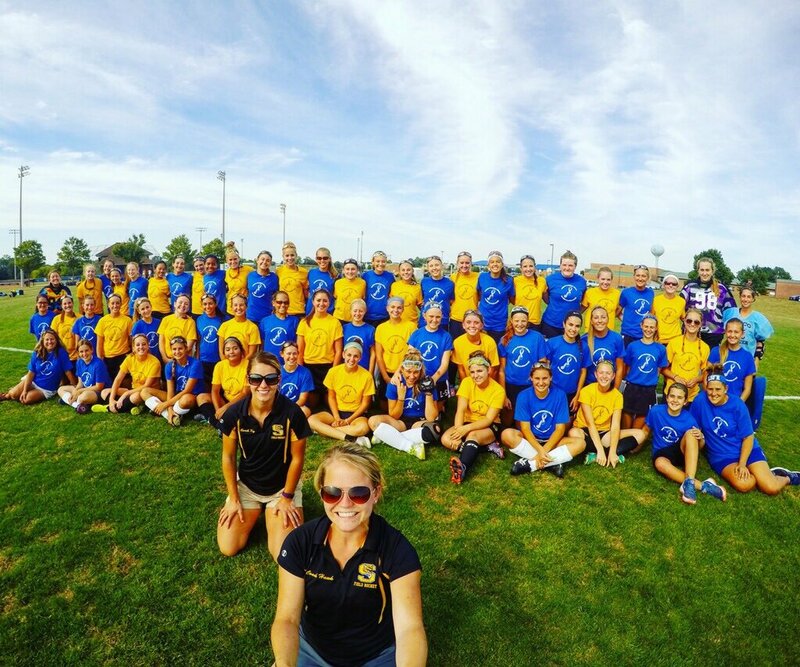 Last night the girls' field hockey teams of Lampeter-Strasburg and Solanco put aside their rivalry to raise awareness for ALS. and money. Players of both teams worked hard on and off the field to prepare for this game by gathering donations at lunch and at the game for Delaney Strong, which is part of Greater Philadelphia ALS Association. In the video clip above from Diana Pugliese, another L-S corner leads to this goal from Laura Horner. This gave L-S a 2-0 lead over Solanco at halftime. The second half of the game remained scoreless giving L-S 2-0 victory. The JV also won their game against Solanco 3-0. 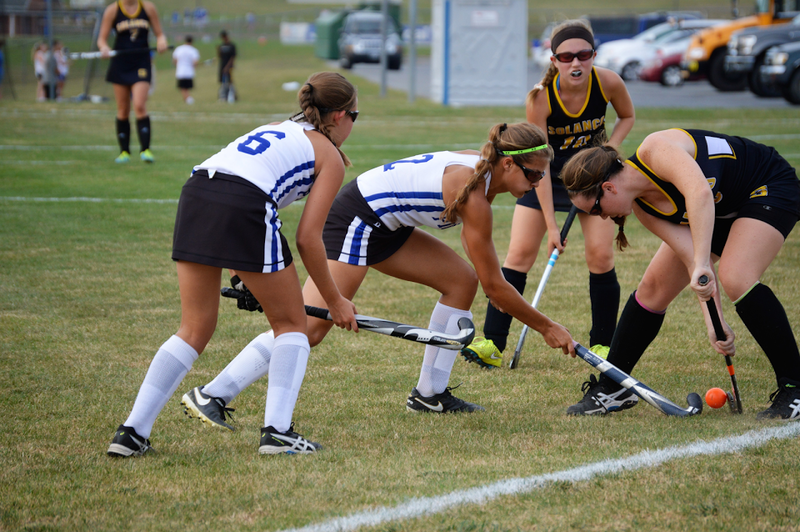 See all of Payton King's field hockey photos.